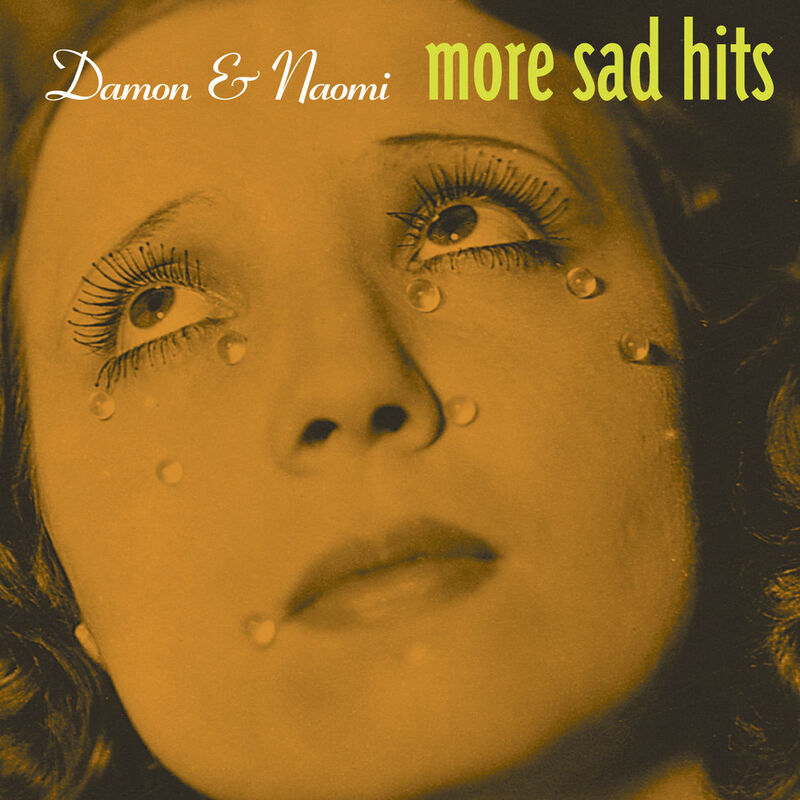 The newly remastered version of Damon & Naomi's first album More Sad Hits (from 1992) is now available to buy on CD from the usual outlets or direct from DamonandNaomi.com. The LP version, which has been delayed and will be released in September, is available to pre-order. The good news is that the CD package turned out beautifully. It's made to look like a mini-gatefold LP, on heavy shiny card stock, and there's really no better way to describe it than, "cute." Buy More Sad Hits from damonandnaomi.com.